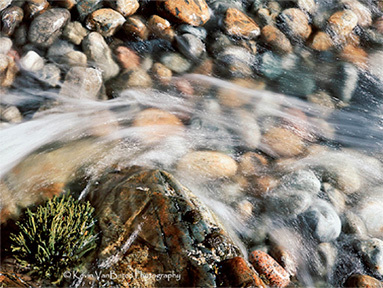 Print art on paper, cotton- or silver-rag, from one of our large format Epson Pro printers. VanBuren Media Lab provides services, equipment and instruction to help you carry out your photography and imaging projects. 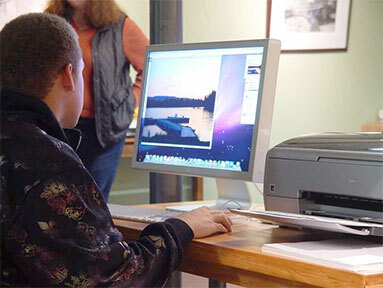 We offer media lab and photo printing services, large format and Giclee image printing, and much more. 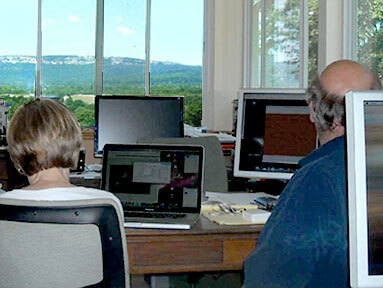 Hours: Contact us to setup an appointment for class, printing, computer rental and other services. Available weeknights and weekends. ©2012-2018 VanBuren Media Lab · All rights reserved. Photographs may not be used without permission.